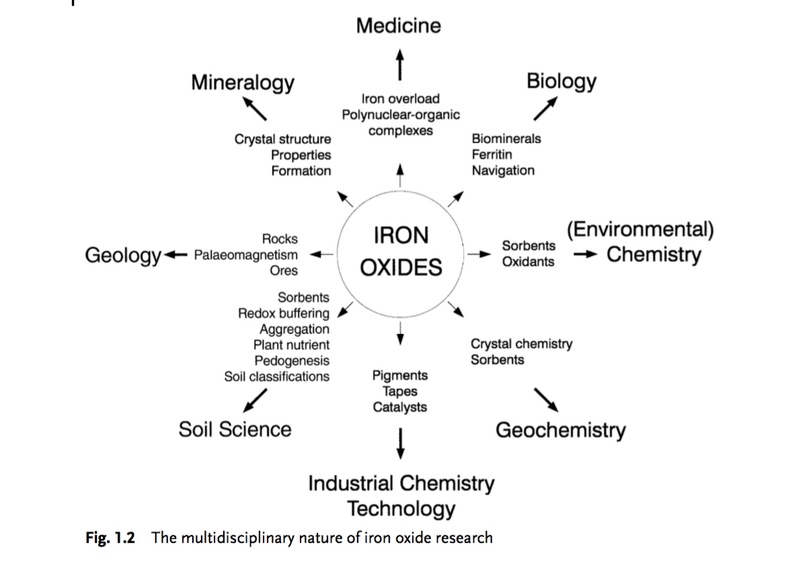 + all other iron-based pigments + nanoparticles. + dragonsblood (dracaena tree resin). Translations of ancient Ugaritic texts (ca. 1300 BCE, Syria, at dawn of the Iron Age) using material pigment for significant climate-oriented healing rituals, featuring the goddess Anat.